Madison, Wisc. 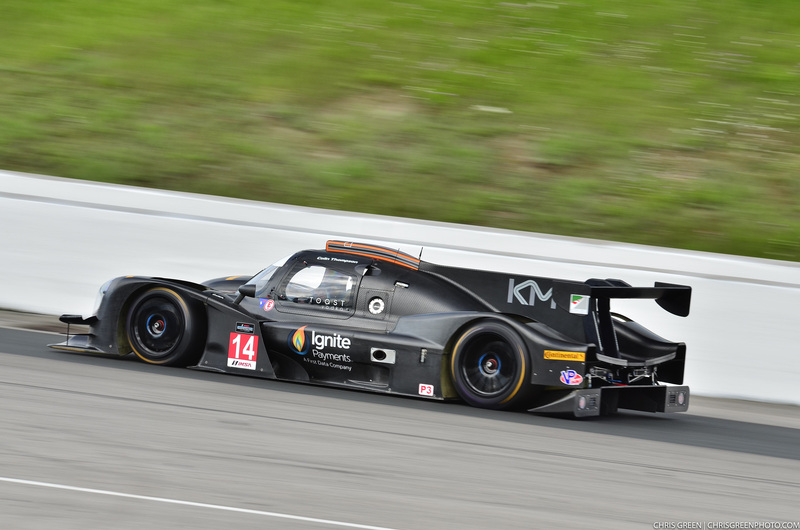 (9 August 2017) – It’s not often that veteran sports car team Kelly-Moss Road and Race arrives to a new track. 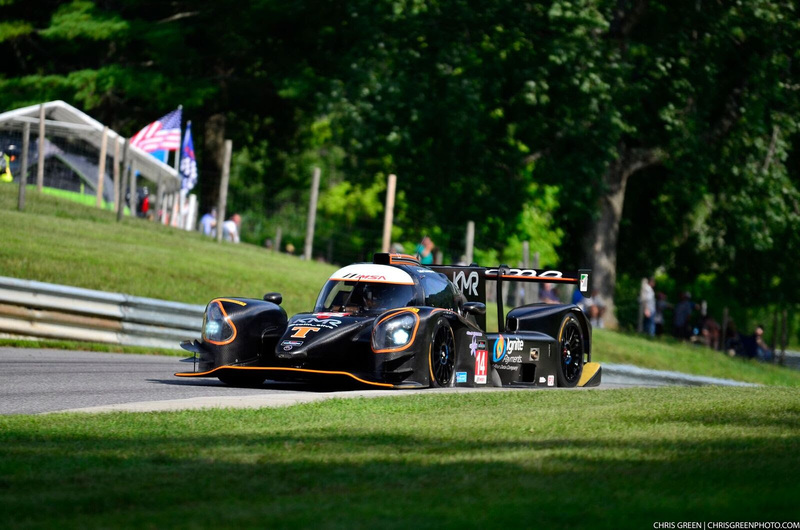 With over 700 race starts and numerous championships to the Madison, Wisconsin-based organization’s credit, the squad is well-versed at almost all of the tracks the IMSA series visits. 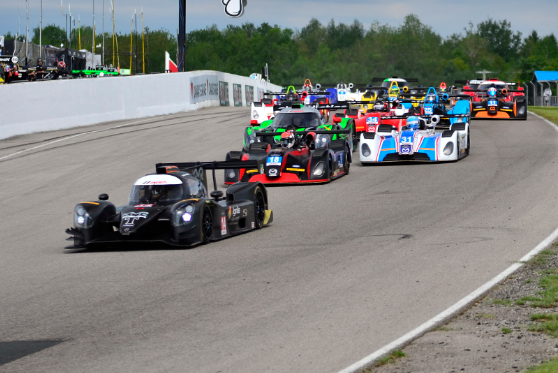 But as the IMSA Prototype Challenge Presented by Mazda makes its second trip north of the border this weekend for the Grand Prix Trois-Rivieres, the street circuit will feel almost like new to Kelly-Moss Road and Race. The team last raced there nearly 25 years ago in 1994 with drivers Price Cobb and Mauro Baldi – and they won. In fact, KMR driver Colin Thompson, who pilots the No. 14 Ignite / Mattoni Water / Edoardo Borrelli / Ernst Kelly-Moss Road and Race Benz / Sherwin Williams / Replay XD Norma M30 entry, was only an infant at that time. Leading the championship standings by 23 points, Thompson has delivered a streak of podium finishes for KMR over the course of the 2017 season. His victory in the previous IMSA event of Lime Rock Park not only saw him add another win to his tally but it was also his sixth consecutive podium finish. While Thompson’s already visited most of the circuits on the IMSA calendar, the 23-year old racer has a new one to add to his resume this weekend at the 1.52-mile, 10-turn street circuit located in Trois-Rivieres, Quebec. Though it’s been over 20 years since Team Owner Jeff Stone’s most recent visit to the track, it’s almost as if no time has passed. A compact weekend schedule sees the IMSA Prototype Challenge Presented by Mazda practice on Friday, qualify Saturday, and run both races of the double-header on Sunday. Live timing, scoring and race coverage will be available on IMSA.tv, and a delayed broadcast of the races will be shown on FS2 Thursday, September 14, at 8:00 PM ET.